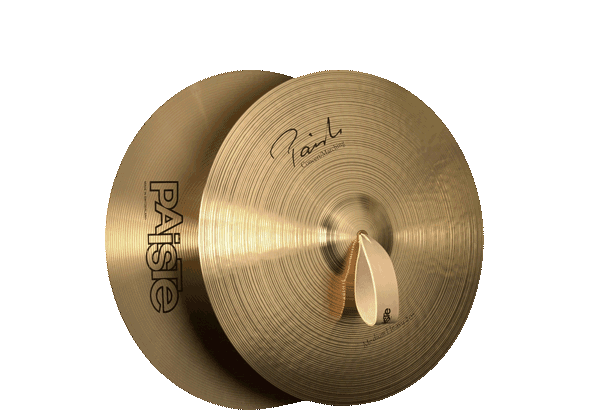 Known to make the best Cymbals and Gongs in the world, Paiste has a great line up for Symphonic/Concert Band Cymbals for your preferences. 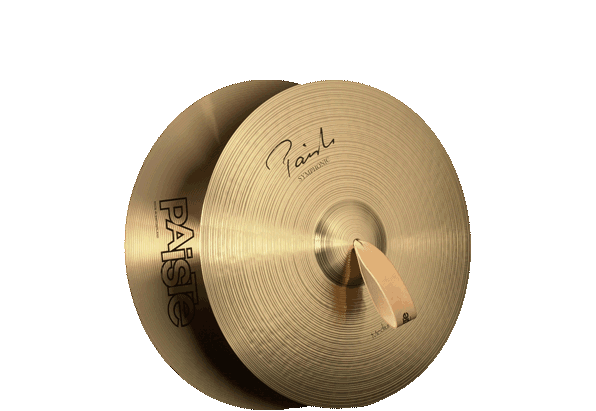 Signature Hand Cymbals are the result of years of painstaking research into classical percussion and diverse contemporary hand cymbal performance environments. Signature "Symphonic" models were created for classical symphonic music, using critical input from top international symphonic percussionists. Signature "Concert/Marching" models offer wider versatility for contemporary applications with a more traditional sound. Signature "Universal" models were developed for contemporary applications demanding energy and versatility in Ensemble, Concert, Marching, and Drum Corps applications. 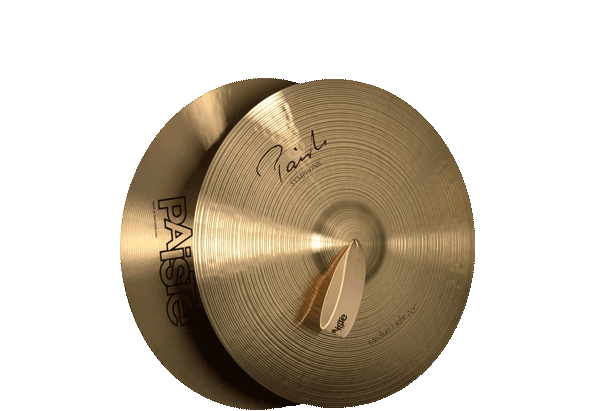 Signature cymbals are entirely made by hand in Switzerland using traditional methods that have remained unchanged in over half a century. Alpha "Concert/Marching" models were designed for universal application, ranging from indoor Ensemble and Concert to outdoor Marching and Drum Corps. Made entirely by hand in Switzerland, they deliver warmth, brilliance and richness in sound, and professional quality for a comparatively modest investment. 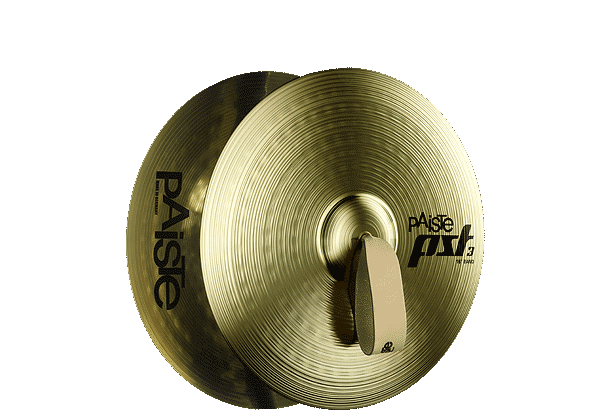 PST 5 and PST 3 "Band" are designed for universal contemporary concert, band and marching applications. 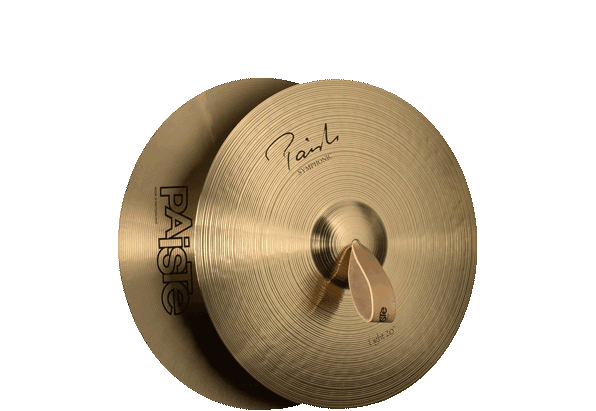 They feature Paiste quality and consistency with proper sound and function, yet are affordable enough to fit any budget. 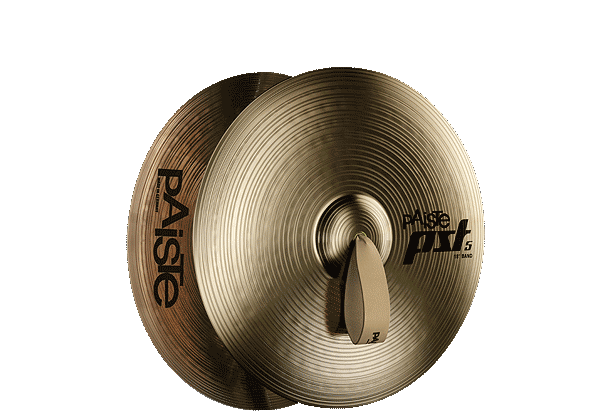 PST or "Paiste Sound Technology" cymbals are crafted utilizing the transfer of extensive Swiss-based know-how and the essence of hand manufacturing principles into our modern, hi-tech production. Sound: Medium bright, silvery, warm, with a light, airy crash. Light attack, very responsive, with a beautiful, dark, shimmering fade. Sound: Medium bright, full, warm, with a broad, sparkling crash. Big attack, swelling response, with a long, flowing sustain. Sound: Bright, full, warm, brilliant, with a robust, fiery crash. Solid attack and response, with a medium bright, full and sparkling sustain. Sound: Bright, full, brilliant, with robust, fiery crash. Silvery attack, with a full spectrum of overtones from high to low, and a medium long sustain. Sound: Silvery attack, sensitive response. Well-rounded and clean mix of overtones, resulting in a full-bodied bouquet with warm brilliance and sparkle. Universally applicable indoors and outdoors, with sufficient quality and function for more subtle ensemble and concert applications. Sound: Clear, defined attack. Well balanced mix of overtones. Medium sustain. Easy to handle and very responsive.